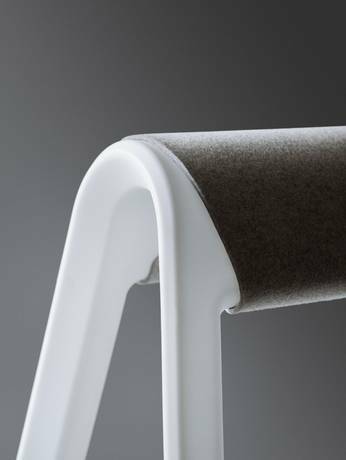 How to get a Pommel Hores Seat? 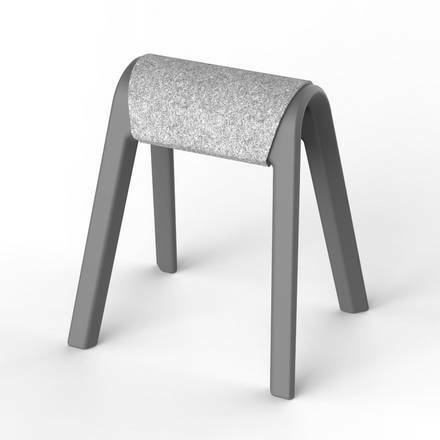 The pommel horse seats “Sitzbock” are available in black, white, grey or orange. The “saddle blanket”, also available in four colours, enables additional colour combinations. 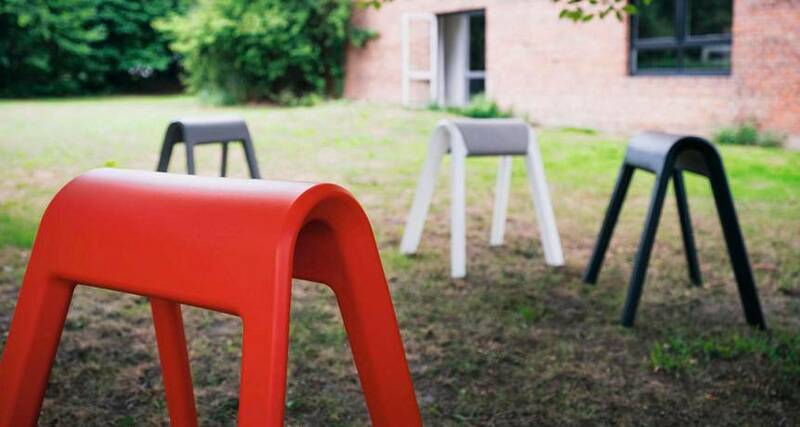 Playful herd: Pommel horse seat “Sitzbock” is ideal for spontaneous gatherings. The “saddle blanket” enables additional colour combinations. 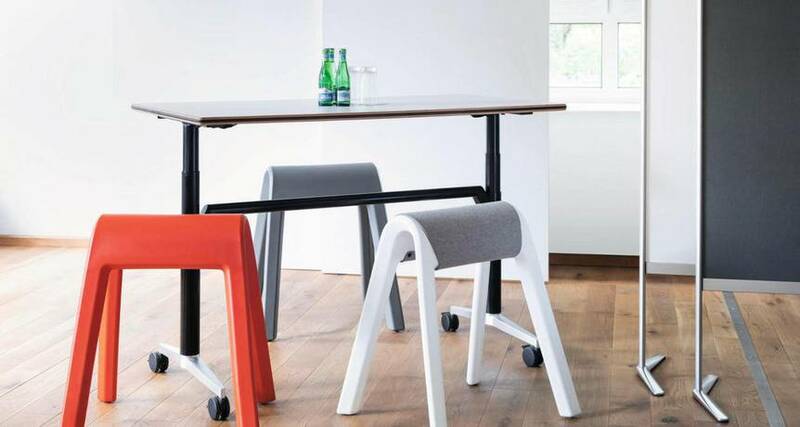 Wilkhahn’s pommel horse seat “Sitzbock” encourages new postures and ways of interacting.